The 5 Best French “Shortcoms”! If you’re looking for a way to sharpen your French language skills, but aren’t quite ready to watch an entire French film without subtitles, you should check out the French “shortcom”! These little series–whose episodes run from only one to seven minutes–are the perfect tool for immersing yourself in the French language for just a few minutes. You can find most of these series for free on Youtube, and can watch the episodes multiple times (since they’re so short!) to really hone your comprehension skills. 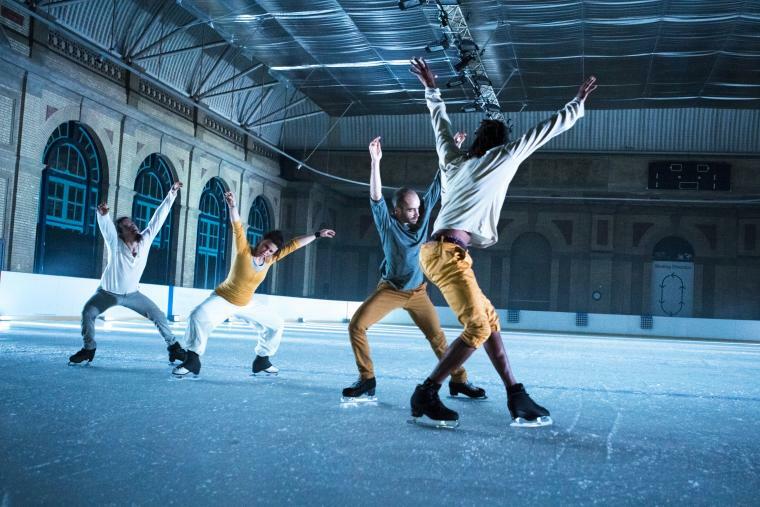 Check out our list of the five tops French shortcoms below! Kaamelott is an iconic French shortcom that aired until 2009 and takes place during the reign of King Arthur. It depicts the hilarious misadventures of Arthur, his wife Guinevere, his in-laws, and, of course, his incompetent knights of the round table. 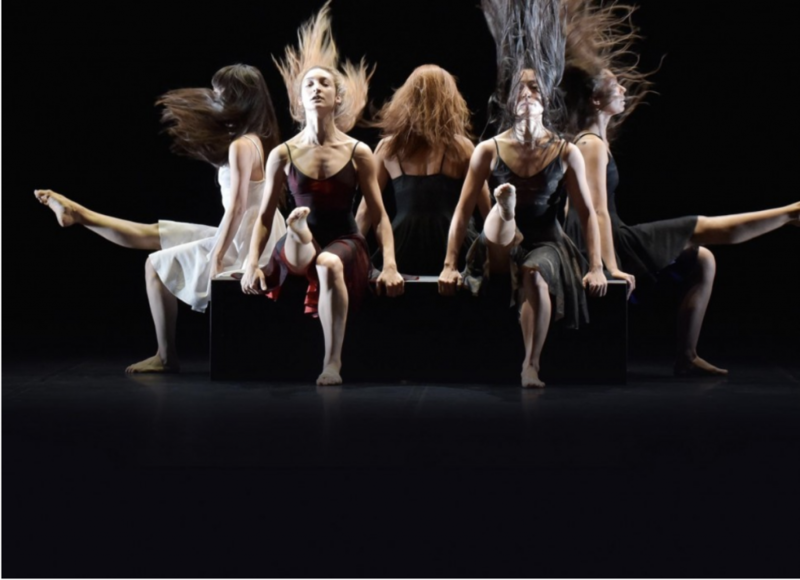 Although the show is set in the 5th century, the characters speak in contemporary, informal French and encounter modern-day problems. There are six seasons or “books” of the show, and they can all be found online. Because there are many running gags in the show, it is best to watch the episodes in order. Don’t be intimidated if you find that the characters speak quickly–you can still understand a lot of the physical comedy and slowly get to know the recurring jokes and characters. You can find the series here with English subtitles: https://www.youtube.com/watch?v=b05Scfhi0dU. 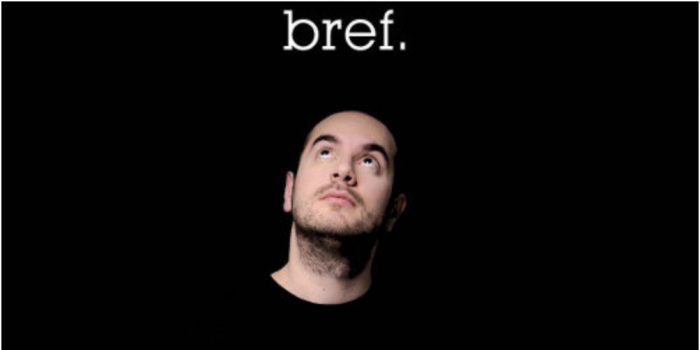 Bref (which means “brief” in French, but also “anyway” or “in short”) is perhaps the shortest shortcom: its episodes are only two minutes long! The show enjoys a cult following in France and you can spot all sorts of famous celebrity cameos in it. It centers around the quirks and romantic endeavors of an unnamed, unemployed slacker in his early 30s. The absurdly fast voiceover, coupled with the creative and fast-paced editing of each episode, make this an absolute must-see. The episodes don’t follow a conventional narrative arc, but to fully appreciate the story it’s best to watch them in order: https://www.youtube.com/watch?v=UO8tcf3U0dY. 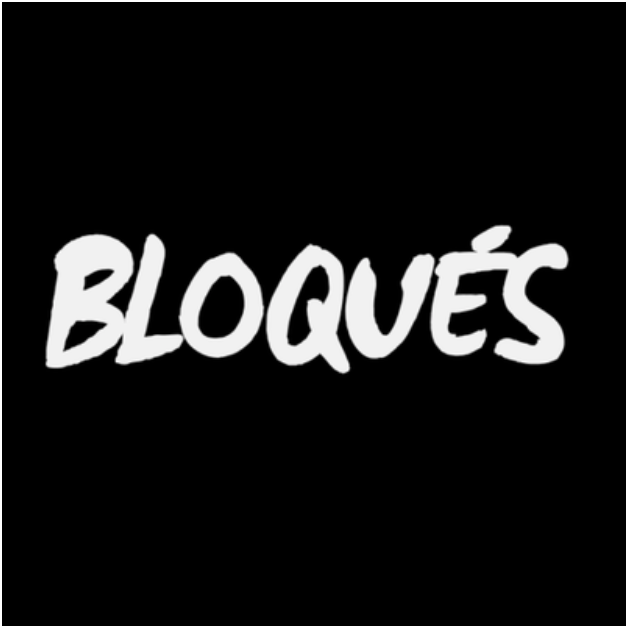 After his wildly successful shortcom Bref, the writer Kyan Khojandi partnered with two famous French rappers to create a new series called Bloqués. Each episode of the show takes place in the same room and follows two bored and unemployed young men who try to come up with games and activities to entertain themselves. This show is a great introduction to the rappers Orelsan and Gringe, whose witty repartee make every episode incredibly entertaining. Even though the episodes are extremely short, each one is packed with French cultural references as well as tons of puns that will bring your knowledge of French to the next level. The episodes can be watched in any order, and you can start off with the first, “Si j’étais riche” (“If I Were Rich”) here: https://www.youtube.com/watch?v=WjsXFY_tGx4. 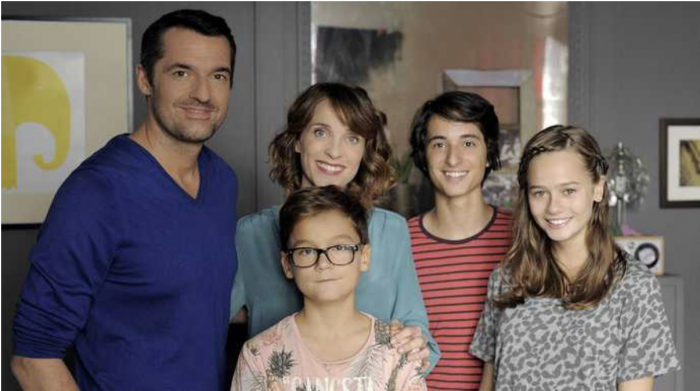 This popular show, which currently airs on France 2, is centered around the Martinet family–parents Isa and Gaby, and their three children. The French equivalent of Modern Family, the series comically portrays the perpetually flustered parents and their slightly manipulative, but very charming children. Episodes run under 5 minutes, and intermediate students will have no problem following the dialogue. You can find tons of episodes on the show’s Youtube channel here: https://www.youtube.com/user/parentsmodedemploi/videos. 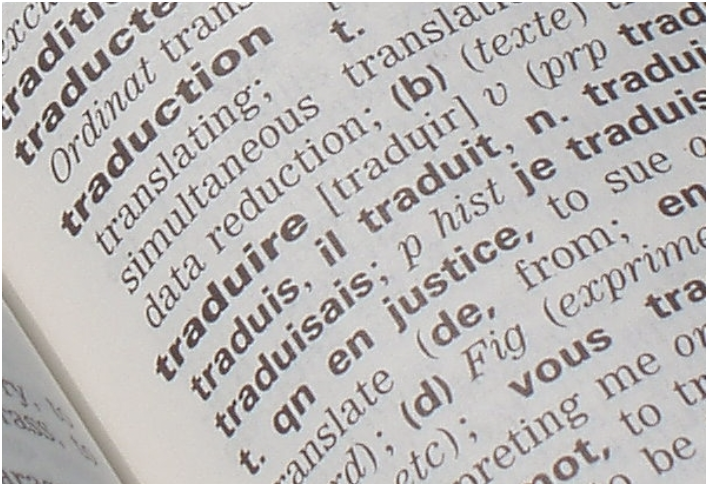 Here is a guide to translating some of the most common words that stump students!